The BYO Candy Stripe sock is a high performance heel and toe knee-high sock with heel-toe construction and cushioned foot for added comfort. 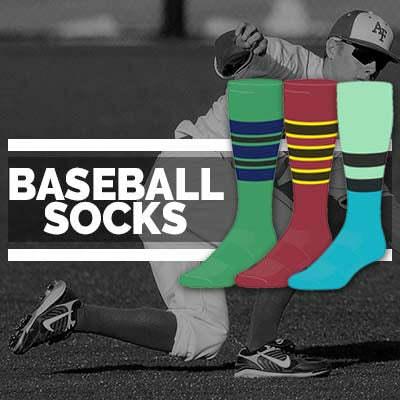 A fun team-spirited full sock in thousands of custom color combinations...great for soccer, fastpitch and softball! 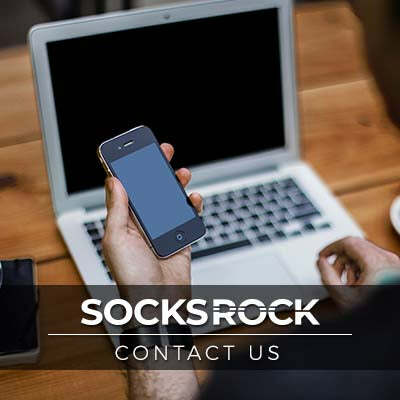 SOCKSROCK products are best preserved when machine washed and dried on low heat. Do not use bleach. Launder inside out to prevent pilling and fuzzing. If possible, lay flat to dry to maximize the life of your socks.